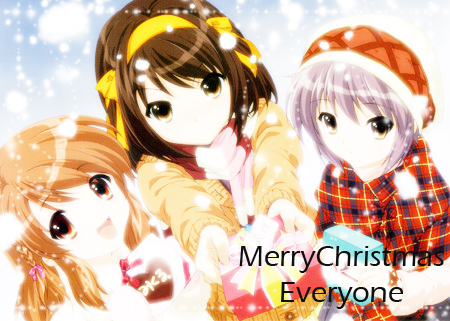 You’ll be surprised how much Haruhi Christmas pictures on Google Images. It was like a feast with URLs for the taking cutting and pasting. MERRY CHRISTMAS AND A HAPPY NEW YEAR! Are you ready for the inevitable? The newest and largest pub argument amongst anime fans for the next year or so is on it’s way. While others can argue how anime has changed over the decade, most notably in the internet explosion, the average folk will slam their glass on the table and proclaim that ‘Code Geass will be forgotten in a few years’ or that ‘Monster is the most under-rated anime of them all’. So I’m going to try to shed some light upon this topic. Now I won’t be saying what my picks are, oh no. I’m going to be acting like a bookie, weighing up the odds for what will be voted top of the charts. For this I’m going to assume that the winners will be decided by a poll, much like the Animesource polls, where each voter gets 5 votes. Place your bets folks. What was the best anime of the 00’s? Suzumiya Haruhi Season 2 episode 3: Deja Vu? All of the sudden, the story took an interesting turn. Or rather, an unexpected loop of events. Scamp had shared some of his views of how will the matter would resolve though I personally believe that the writers are simply messing us up. 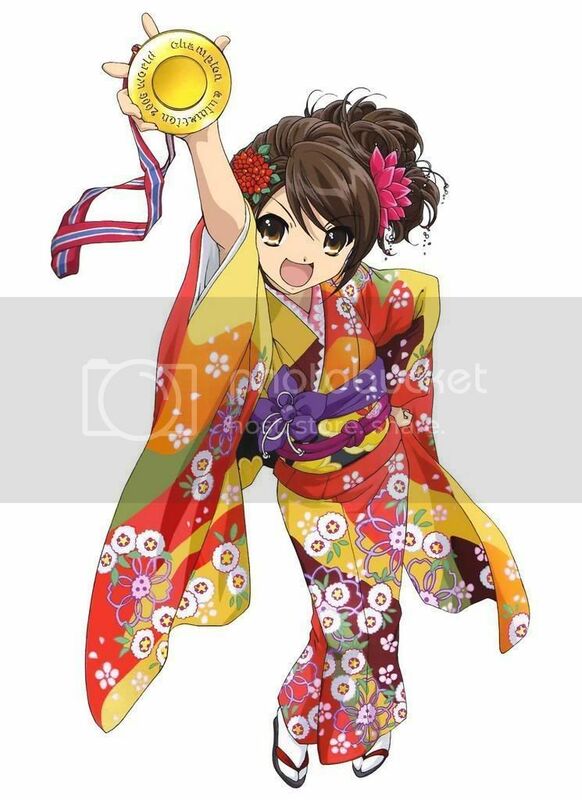 Now that we are certain something weird truly is going on with Haruhi and her surrounding universe, we can only wonder how will it eventually resolve. 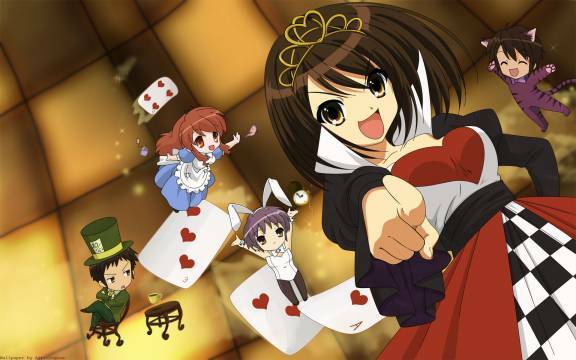 Speaking of continuous loop, I’ve been submerging myself with Suzumiya Haruhi no Gensou OST again and again and again. To say the OST is not bad, that would be quite an understatement. After all, it is performed by the Tokyo Philharmonic Orchestra as conducted by Philip Chu who, by the way, had some experience conducting musical scores for games and also had once worked side-by-side with Tan Dun, a Grammy and Oscar awards-winning composer. But then again, it’s not the Tokyo Philharmonic Orchestra is never familiar with anime works before. Now, enough of the spamming and back to the review.